Since 2016, The Craft Scotland Prize has been presented to one piece of outstanding craftsmanship and design from Visual Arts Scotland’s (VAS) annual open-submission exhibition. In 2016, we awarded the first The Craft Scotland Prize to an exhibiting maker, Polly Collins for her piece 'Slow Dining'. 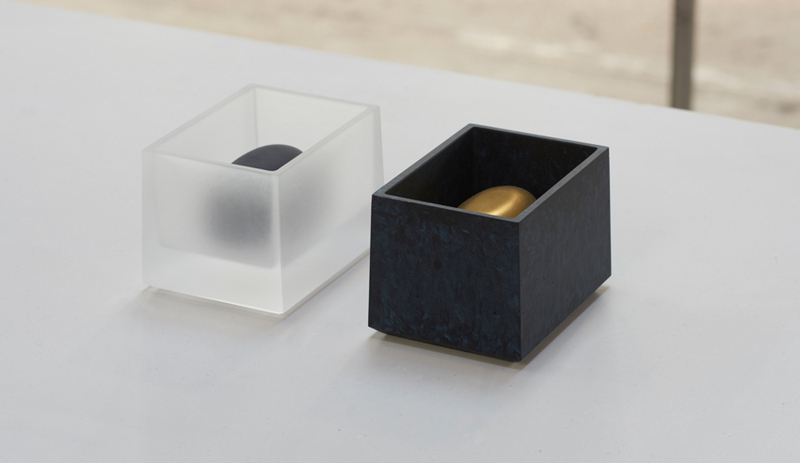 The Craft Scotland Prize 2017 was awarded to Andrea Walsh for her piece Contained Boxes. The Craft Scotland Prize 2019 was awarded to Karlyn Sutherland for her piece Harbour Road, Lybster. Learn more about the winners and their practice. 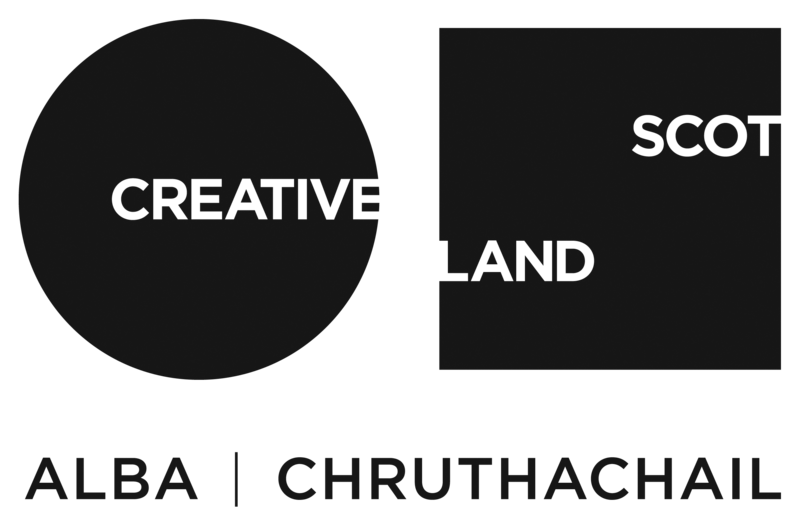 The winner artist/maker is awarded £500 by Craft Scotland, the award is open to any participating artist/maker working in a craft discipline that Craft Scotland support. Visual Arts Scotland's annual exhibition offers the opportunity for visitors to see the diversity of contemporary and applied art being created today. Artists, designers and makers working in all disciplines can test, showcase and engage with wider audiences at one of Scotland’s iconic exhibiting venues, The Royal Scottish Academy (RSA) on the Mound in Edinburgh. The Craft Scotland Prize runs alongside Craft Scotland celebrates... showcase as part of Craft Scotland and Visual Arts Scotland’s ongoing partnership. This media-specific series is dedicated to exploring contemporary material practices and the creative energy that makers bring to different mediums. Previous Craft Scotland celebrates... showcases included a focus on contemporary practice in ceramics (2017), glass (2018) and wood (2019). Visual Arts Scotland is a leading platform for national and international contemporary fine and applied artists. Originally an organisation for women artists, the society since the 1980s has championed craft makers, designers and applied arts practitioners. Their relationship with contemporary fine art practice is at the heart of Visual Arts Scotland's mission today.